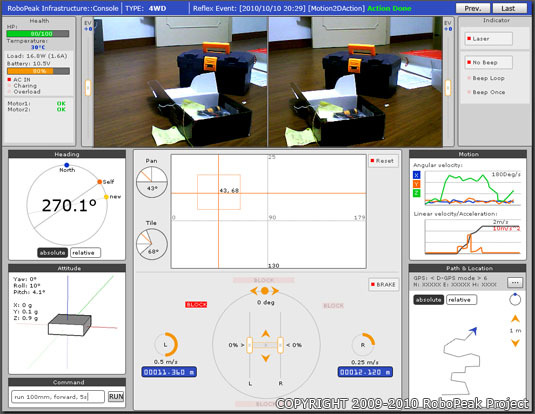 We are proud to announce our 5hz 360degree 2d Laser Scanner (LIDAR): RPLIDAR. 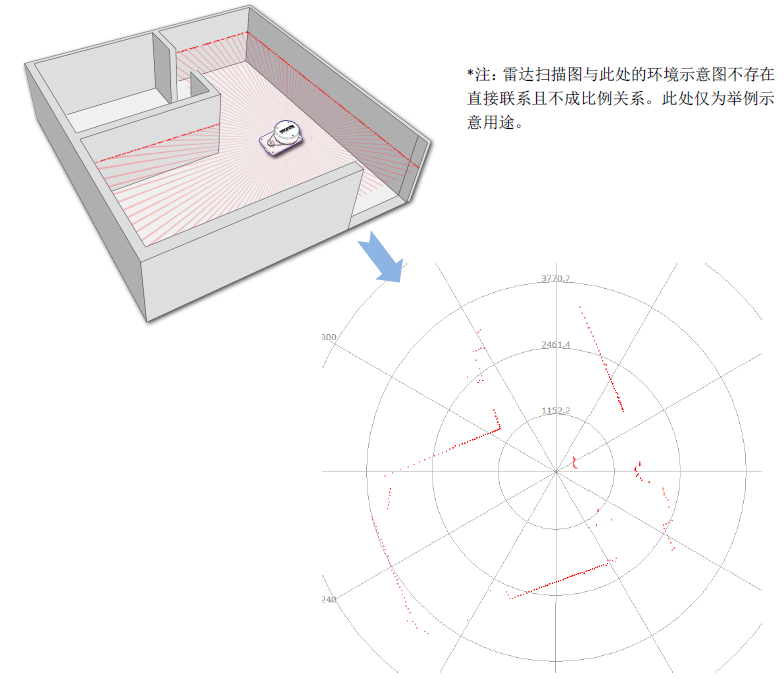 LIDAR is one of the ideal sensor to perform robot indoor localization (such as the SLAM algorithm). 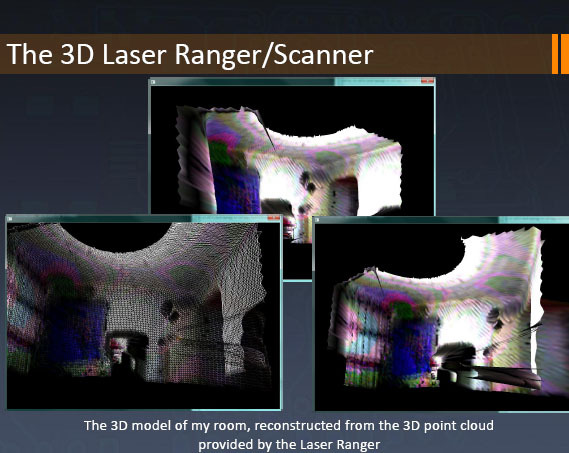 Also, LIDAR can be used to implement 3D scene scan and modeling. 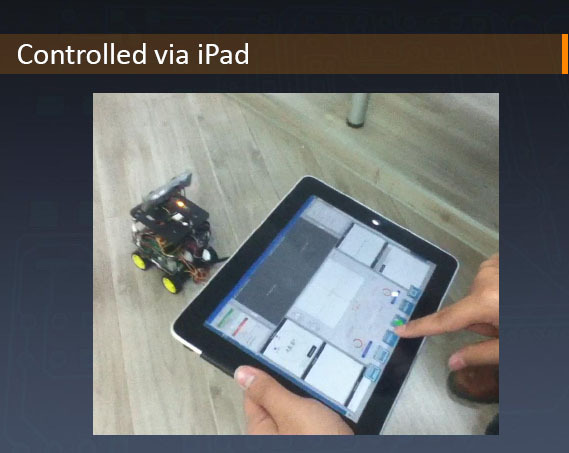 But currently the existing product is very expensive (>$2000 USD). 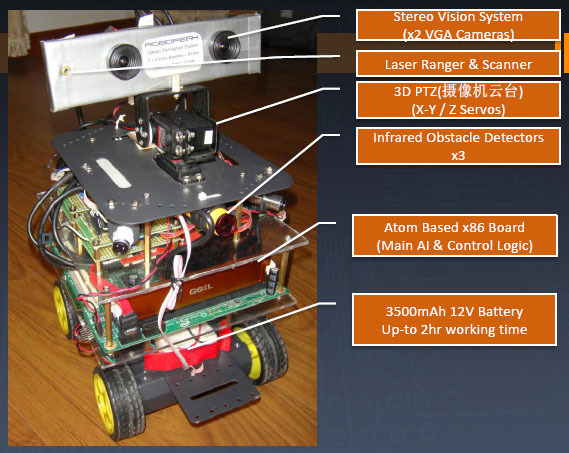 The high cost of the current products prevents LIDAR to be applied in the daily home usage and it is hard for a robotic hobbyist to afford one. 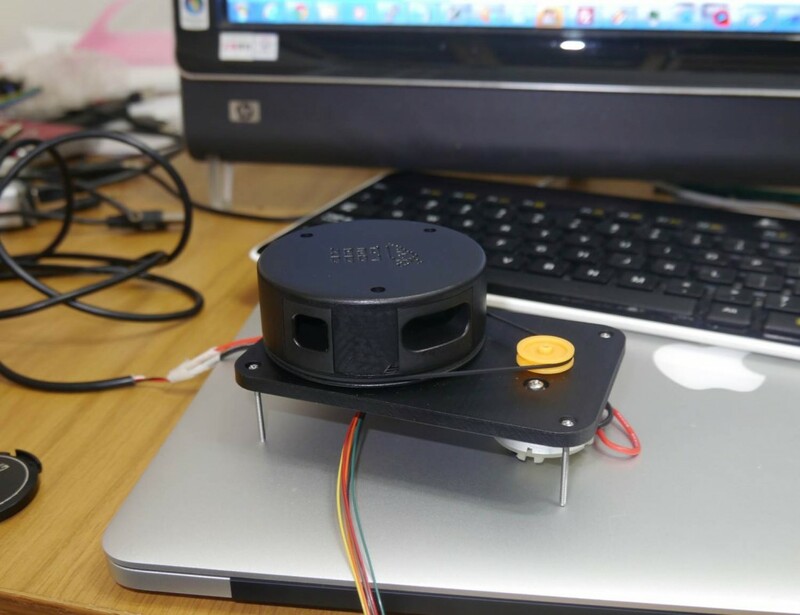 RPLIDAR is built by low cost design, the price of the final product will be much lower than the existing products. The ranger system is based on triangualtion, it provides precise measurement (refer to the following spec for details). 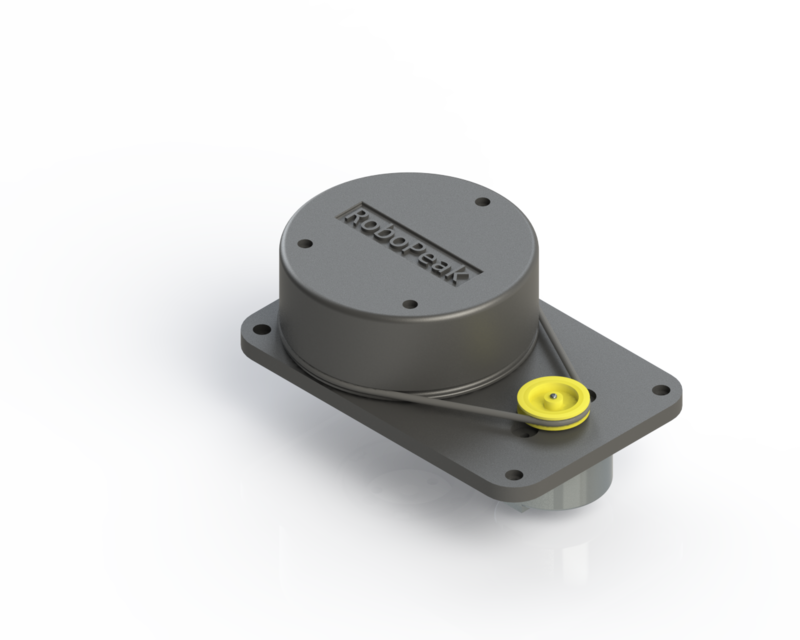 Thanks to the high speed vision system designed by RoboPeak, RPLIDAR only costs 0.4 millisecond to perform a single measure. 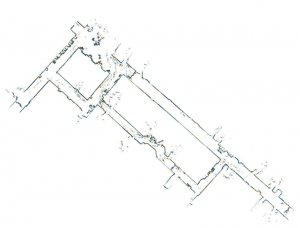 The high speed sampling rate enables RPLIDAR to have a 5.5hz scan rate with 360 sample points in each cycle. 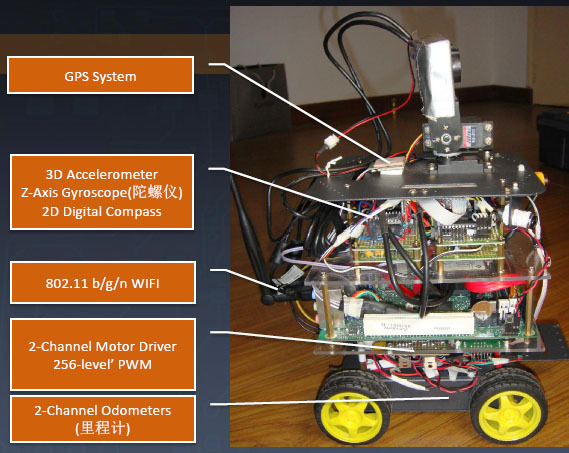 The performance should be good enough for indoor robotic SLAM. NOTE: As our design is changing, the following specifications are subjected to be changed without further notice. 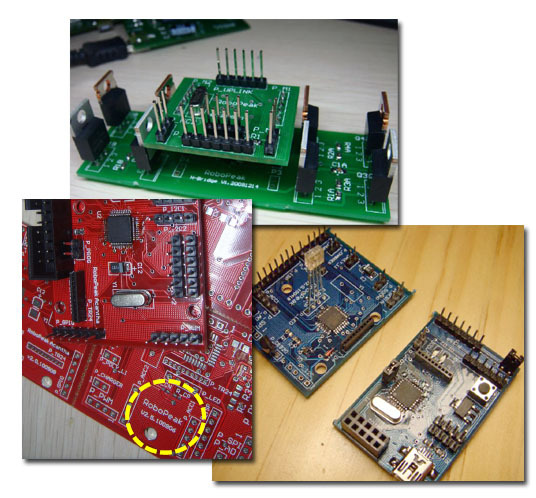 Please refer to the datasheet attached with the final product. We have just finished several the engineer samples, a massive production will be scheduled. We are looking for factorys to cooperate with us in the massive production stage.